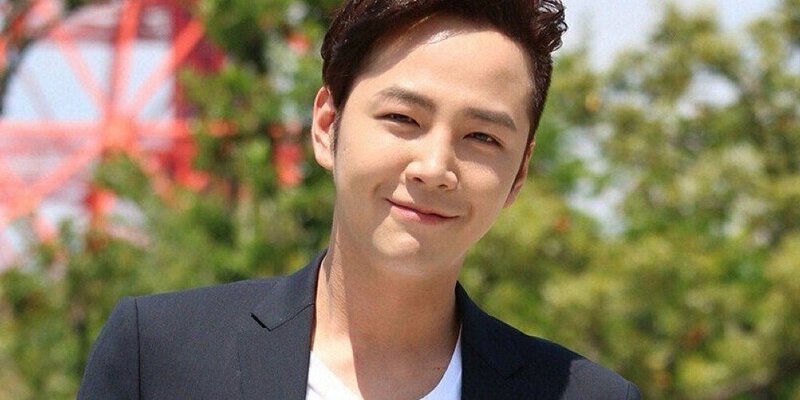 Jang Geun Suk enlisting in July as a public service worker? Actor Jang Geun Suk will be enlisting soon. 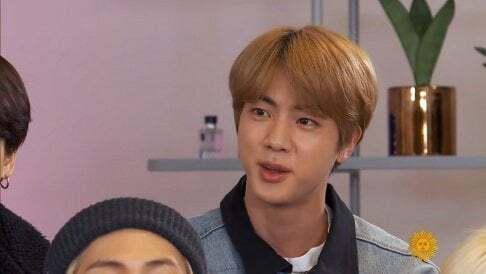 He'll be enlisting to the training center on July 19th, receive training for 4 weeks, and then enlist as a public service worker because his physical assessment was level 4. However, his label denied the reports and said, "His enlistment date is not July 19th. We will make an official announcement when the date is decided."